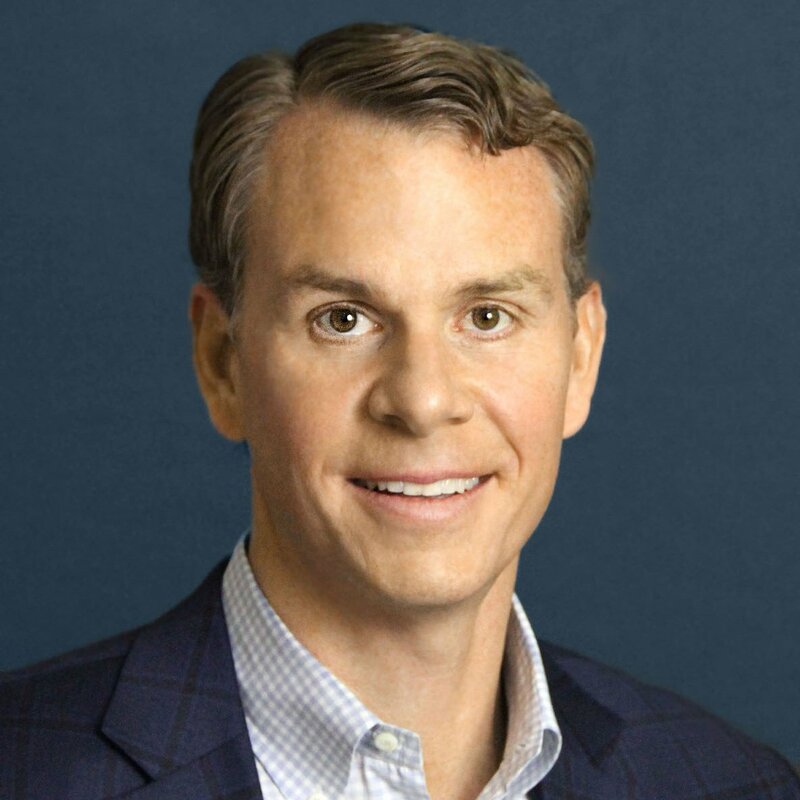 Site selection strategies continue to be influenced by multiple factors such as labor availability, labor cost, logistics, business climate, operating costs, economic incentives and real estate. To help evaluate these location factors, site selection consultants will conduct customized research in these focus areas to identify the optimal locations for office projects such as headquarters and call centers to industrial operations such as manufacturing and distribution centers. One major component of the business climate category is the state business tax conditions within each state. A great resource to help evaluate these tax conditions is The Tax Foundation, which monitors and ranks state tax conditions in the United States. 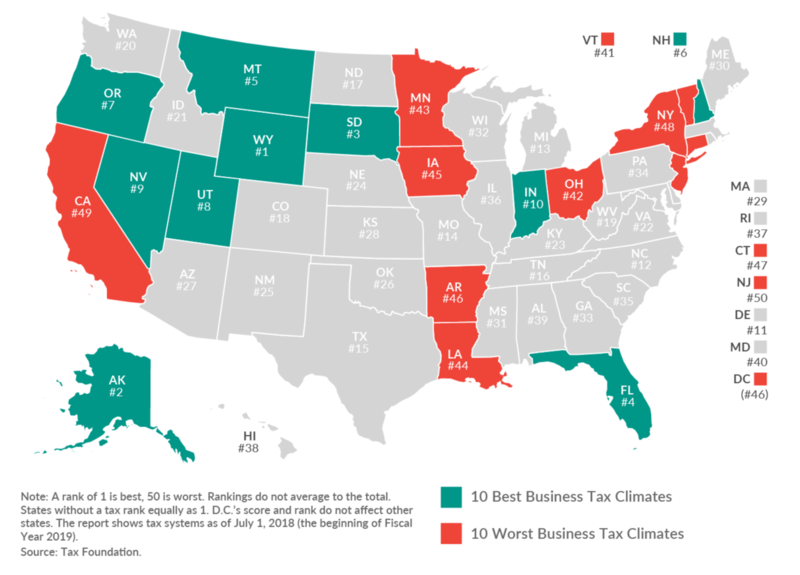 In its “2019 State Business Tax Climate Index,” the foundation identified the best and worst states based on business tax climate and identified some key trends that you may want to be aware of. It can be an uphill battle for states with less desirable tax conditions as companies will often eliminate those states very early in the site selection process. Tax and human resources departments have even “blacklisted” certain states with high tax burdens or difficult labor laws, especially if it is an employee-intensive operation such as a call center or manufacturing plant. Sales tax rates are also a critical tax especially in e-commerce operations such as distribution centers while property taxes are critical for manufacturing plants and data centers that have a significant amount of personal property. Economic incentives have become a very effective way to offset your tax obligations especially in states with excessive tax rates; however, it is critical to understand the requirements and clawbacks of economic incentives. For example, in Georgia you can negotiate property tax abatements and tax credits to offset your tax liabilities. Another example is in Kentucky where you can secure state payroll withholding tax credits in the form of cash. These payroll tax credits equate to labor rate savings of approximately 50 cents per hour. Retailers and ecommerce distribution centers have also taken advantage of sales-tax-sharing rebates to reduce the local sales tax burden. Wyoming, Nevada and South Dakota have no corporate or individual income tax. Alaska lacks both an individual income and state-level sales tax. Florida has no individual income tax. New Hampshire, Montana and Oregon have no sales tax. It is never good to be ranked last in any category when competing for site selection projects. If you do rank last, then you better have the best labor, lowest labor cost or most competitive economic incentive package to stay in the running for a project. States with the least desirable business tax climates usually have complex, non-neutral taxes with comparatively high tax rates. Compared to 2018, Iowa and Arkansas were added to the bottom 10 list while Rhode Island and Maryland came off. The following map provides a summary of how the rest of the states compared in the study. The business tax climate will continue to be a critical factor to consider during the site selection process. In general, there were not any major shifts in rankings between 2018 to 2019; however, it is important to monitor any legislative changes to tax structures as they may impact your site selection decisions.